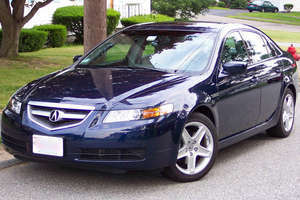 JohnMasone.com - My Acura Is GONE!!!! GONE GONE GONE!!! My Acura Is GONE!!!! GONE GONE GONE!!! Finally. I got rid of my Acura! Someone from Craigslist bought it, I am now officially carless! I'm so happy! "My Mazda Guy" is looking for an RX-8 for me as I type this. This is so great!